Lincoln Clay is ready to take on the mob in style – starting today, you can choose from 11 outfits while bringing down Sal Marcano. 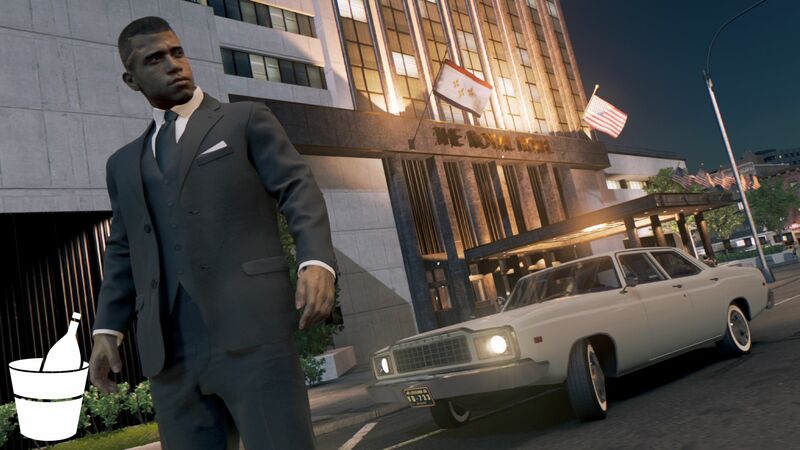 Along with Lincoln’s new threads, we’ve also rolled in a series of performance updates and hotfixes for Mafia III in a new patch. 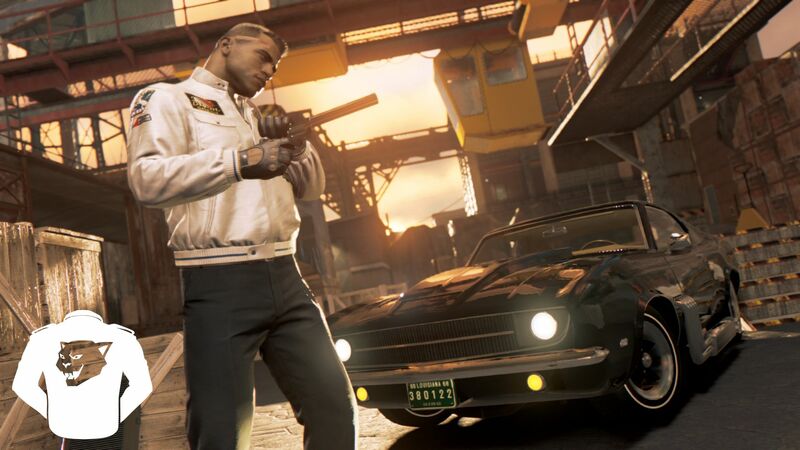 Whether you’ve been playing Mafia III on PC, PlayStation 4 or Xbox One, keep reading for a breakdown of how the new outfits will work and what improvements are coming with the latest patch that is rolling out on all platforms now. 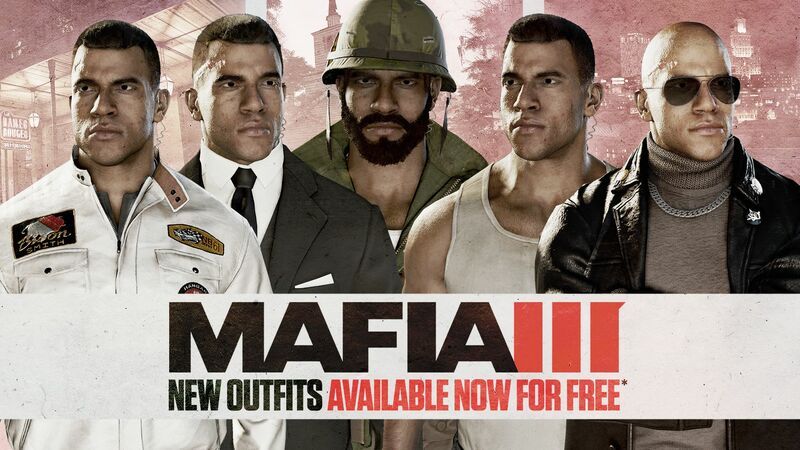 This was a big request from you – our fans – so we made sure to get free Outfits to everyone that owns Mafia III, ASAP. So, suit up! 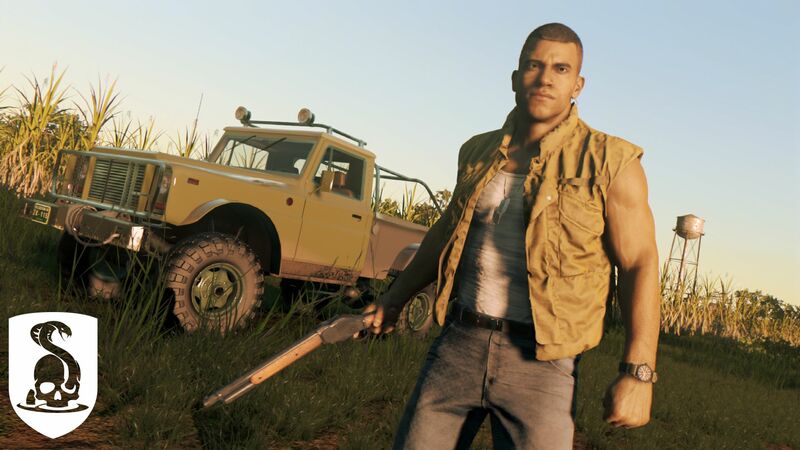 With this update, you will now have 11 outfits to choose from: six outfits that Lincoln wears throughout different points in Mafia III’s story, and five all-new outfits. If you want to stalk the streets of New Bordeaux in military gear, you can. Want to get decked out like a proper Mob Don – no problem. Or maybe you just need a sweet racing jacket for when you tear through town in the Samson Drifter. Choose the best look for you! As soon as you hit the “Somethin' I've Got To Do” mission, these outfits are available for you to pick your new look. Just head to your safehouse – or any racket hideout you’ve taken over – and head to the wardrobe. Ready for some killer style? Action Gear: For all your combat wear needs. The dev team has also been hard at work addressing your feedback since the game launched on October 7. We’re happy to report that we’ve made a number of improvements on PC, PlayStation 4 and Xbox One that are included in the patch that is rolling out on all platforms now. But we’re also not done improving the game, and will be making more updates to Mafia III in the future. The work continues for the dev team as we still have more free content on the way – races and car customization! – and more updates for Mafia III. So keep an eye on our social channels for updates. And, most importantly, keep sharing your experiences with us. We want your stay in New Bordeaux to be an enjoyable one. Thanks again from the whole Mafia III team!